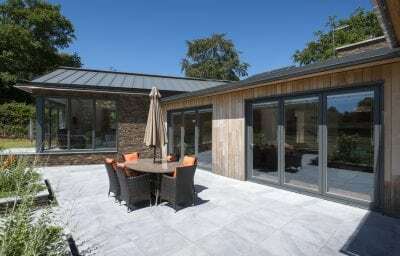 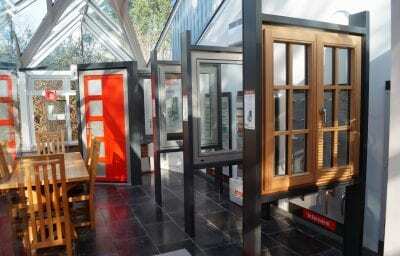 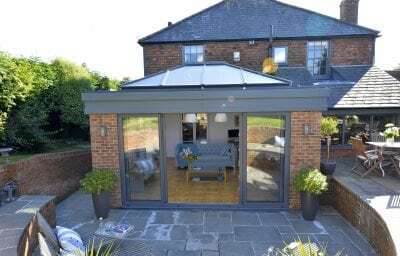 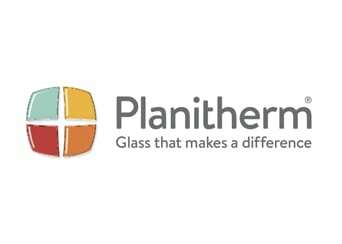 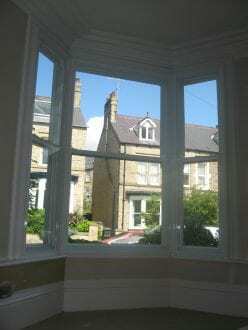 An alternative to replacing older/underperforming glazing. 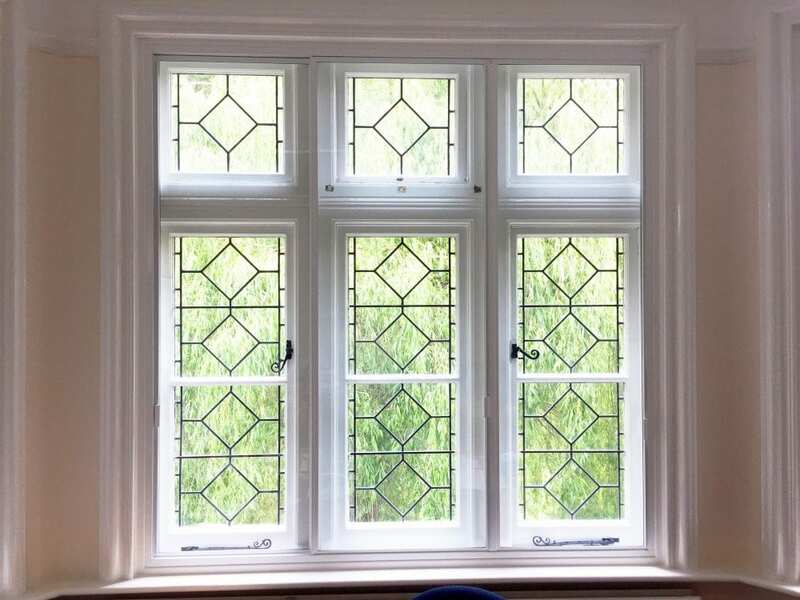 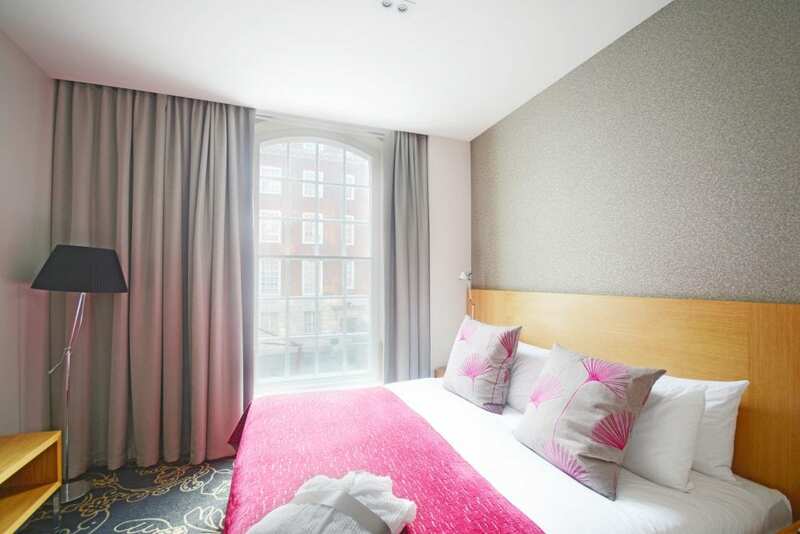 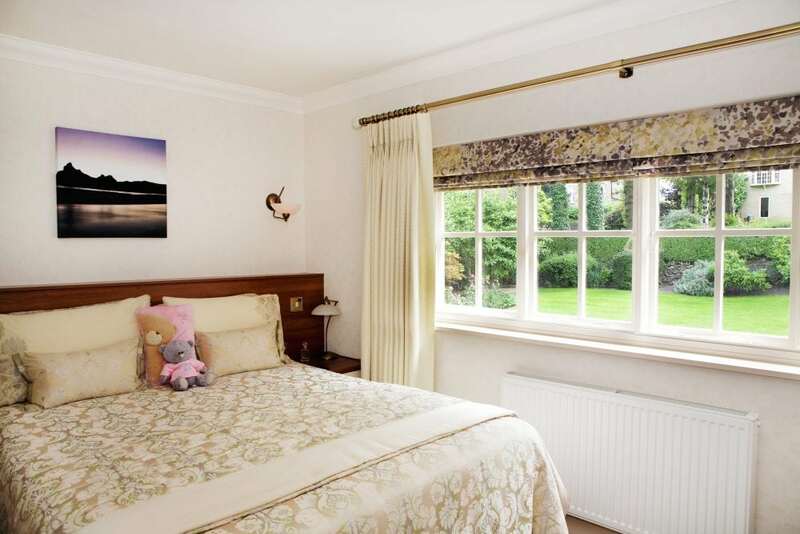 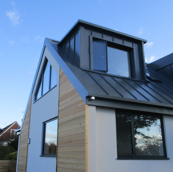 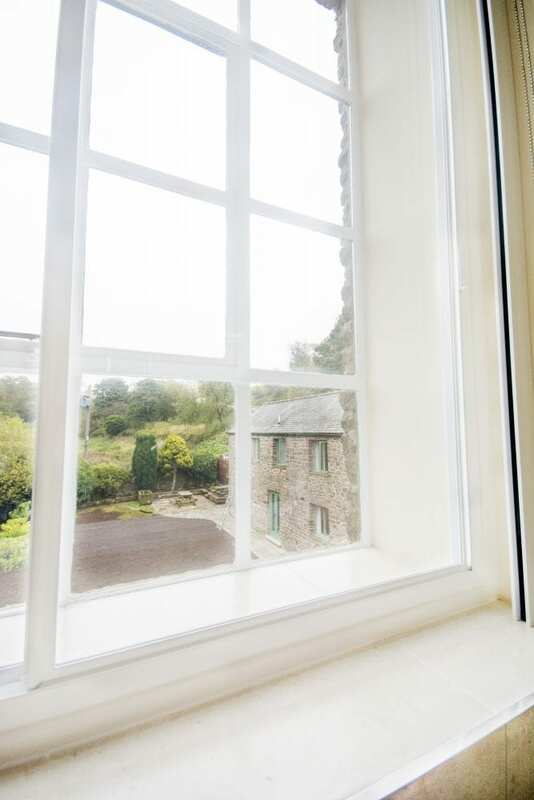 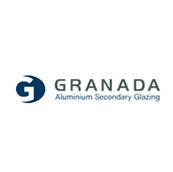 Secondary glazing allows for a discreet internal window to be fitted to an existing single or double glazed window to enhance its performance and maintain the external character of the property. 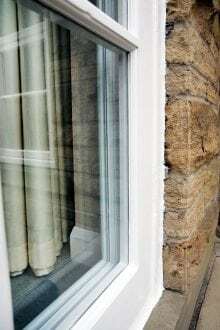 With a rise in noise pollution the popularity of Secondary glazing has also increased. 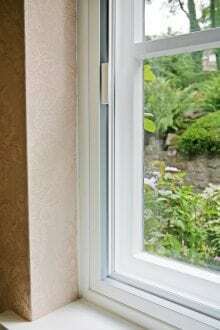 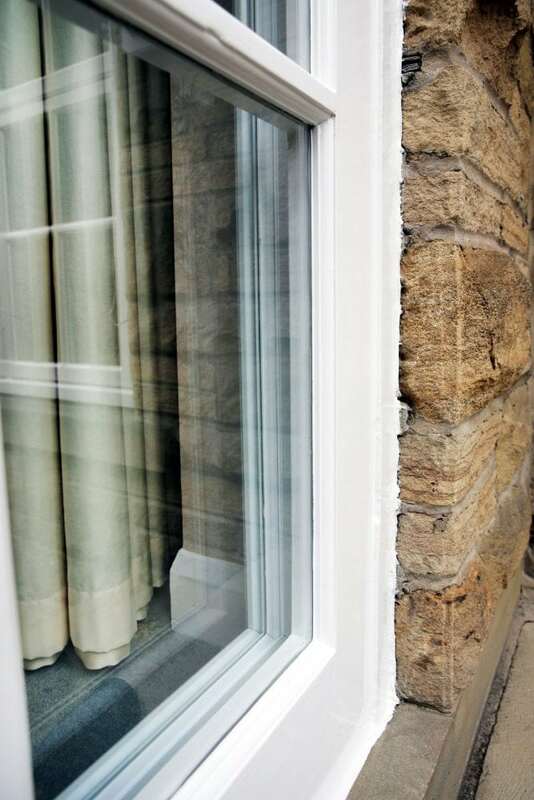 Correctly specified and fitted secondary glazing will insulate against sound, enhance security and reduces the transfer of heat, keeping your home warmer in the winter and cooler in the summer. 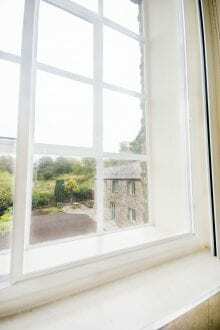 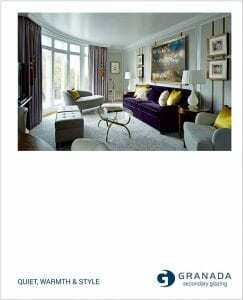 Secondary glazing can be installed into all house types including Grade I and Grade II listed buildings. 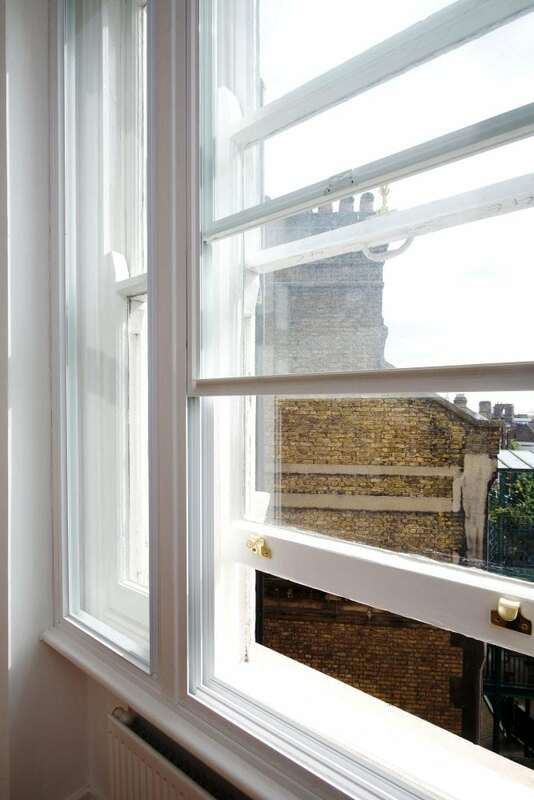 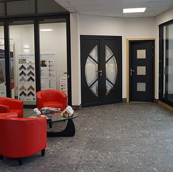 With a wide variety of styles and finishes available, you can ensure your new glazing blends in perfectly with your internal design. Speak with one of Aspect Windows consultants to learn more about how your property could benefit from secondary glazing.